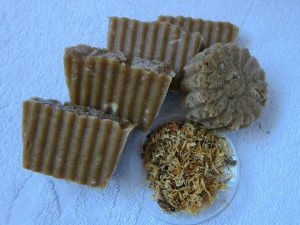 We are a group for handcrafted soap and cosmetics. For some of us it is a hobby for some a business. We share information and learn from each other. We meet each month during the second week of the month. Whether you are just a beginner or an experienced crafter come and join us! © 2018 The Soap Collective. All Rights Reserved.